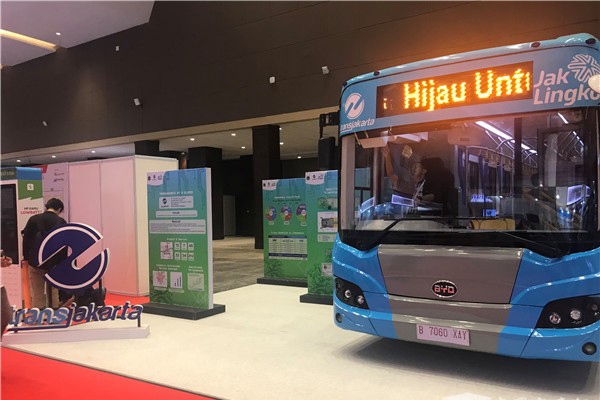 The Busworld exhibition and conference was organised in JIexpo in Jakarta from 20 to 22 March 2019. 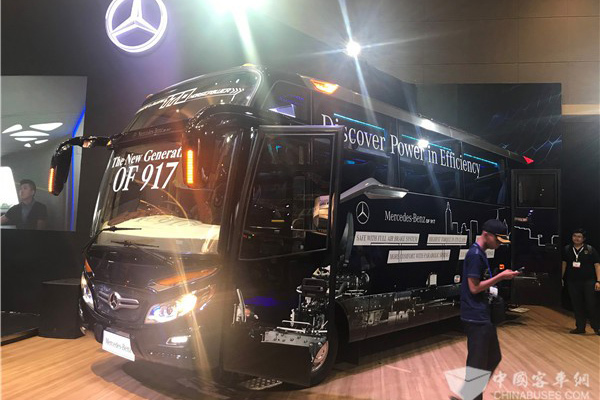 The first edition welcomed the biggest and most popular bus and coach builders and bodybuilders of Indonesia: Mercedes-Benz, Volvo Buses via its importer Wahana Inti Selaras, New Armada and Laksana. Almost 6,900 unique visitors came to the venue from Jakarta and beyond to check out the latest designs of buses and coaches, components and spare parts, combined with attending presentations at the Conference organised by Busworld Academy. 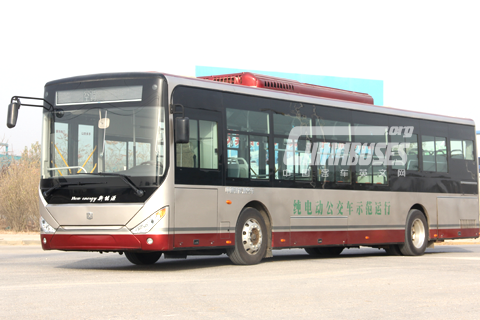 Being a bus bodybuilder market, Indonesia has some very big chassis manufacturers, like Mercedes-Benz and Volvo Buses and many bodybuilders, big, medium and small sized. 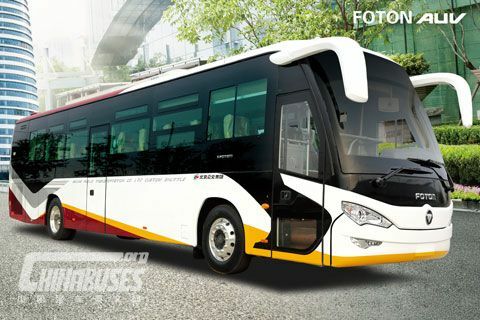 New Armada and Laksana, present at Busworld, belong to the top. 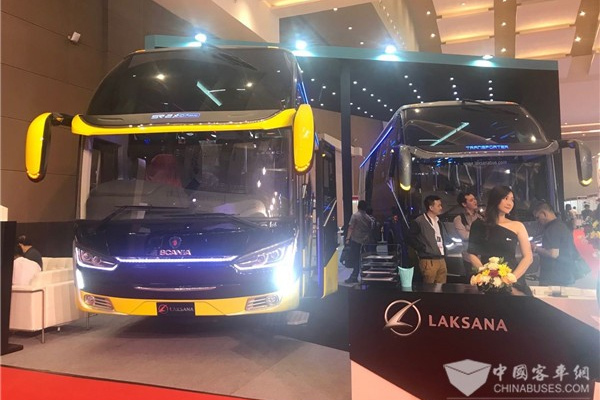 Askarindo, the federation of bus bodybuilders in Indonesia, was very pleased about the partnership with Busworld and confirmed their willingness to continue this partnership in the future. The decision and matchmaker in this bodybuilding system is: The Operator. Especially if he’s a private entrepreneur. First he picks out a chassis in the assortment of the different chassis manufacturers without any restrictions, the brand can be European, Chinese, Japanese, etc. Then he orders the body of his choice that will be fitted onto the chassis. New body designs are being launched on a regular basis, almost like in the car industry. And last but not least he needs to install the very important A/C system. All stages are invoiced separately and the different suppliers have little influence on the decisions regarding the selection of the other suppliers. The operators were represented through a partnership with Ipomi, the federation of young bus and coach operators in Indonesia. Its frontman Kurnia Lesani Adnan said that for his members, an exhibition combined with a conference was of extreme importance. The Indonesian bus market is rapidly growing due to expansions in public and tourism transport and an urgent need of renewal of the fleet. The perfect timing to start the organisation of Busworld exhibitions and conferences in Jakarta. Also the Conference organised by Busworld Academy had a very good first edition with 350 delegates and 4 international partners: UNCRD, UN-HABITAT, UCLG-ASPAC and UITP. With this mind-blowing list of partners the attendance turned out to be very international too. 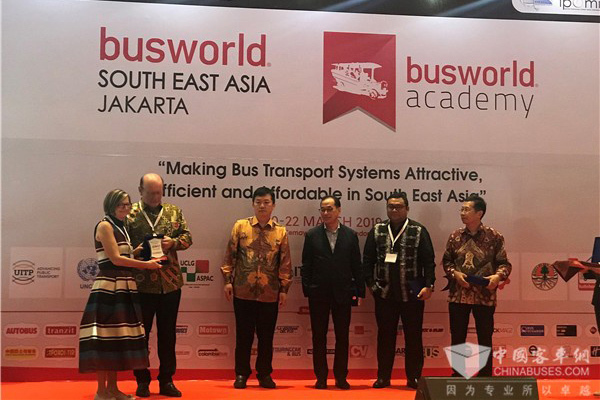 At the end of the conference titled “Making Bus Transport Systems Attractive, Efficient and Affordable in Southeast Asia” an official “Jakarta Declaration” was drawn up and adopted by all the partners. While promoting bus transport and moving towards zero emission, the partners stand committed to address safety, comfort, accessibility and affordability in this sector. 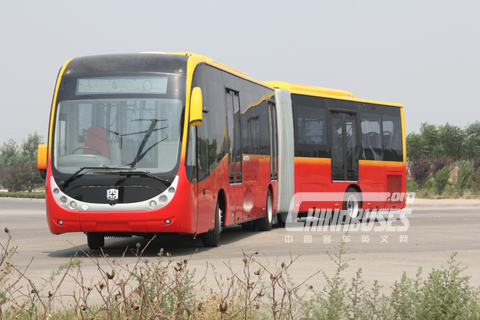 The Jakarta Declaration is published in full on the Busworld websites. 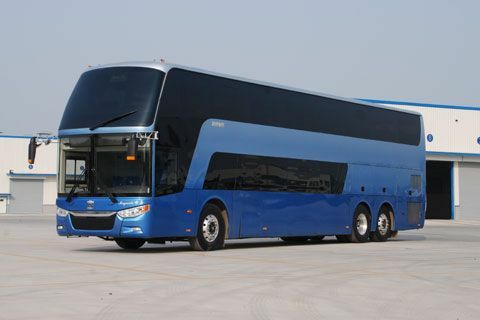 A second edition of Busworld Southeast Asia will take place in two years in Jakarta in the same venue, JIexpo from 24 to 26 March 2021.